with Free Shipping & Over $100 Worth of Free Accessories! The Celestron NexStar 6SE telescope is one of our favorites to sell because of its super value, reliability, and size. In fact, we like this telescope line so much that we have put together a special offer available exclusively at High Point Scientific. When you purchase a Celestron NexStar 6SE From High Point you will receive the following products and services for free....that's right...free! 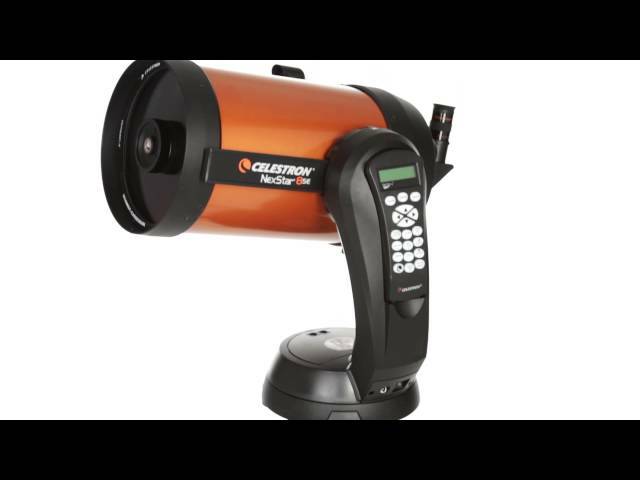 Total it up and that is $163.80 worth of free products and services for free when you purchase a Celestron NexStar 6SE at High Point Scientific. This offer is good while free accessory supplies last so claim your free goods today! The Celestron NexStar 6 SE is a rock solid telescope. With the Celestron NexStar 6 SE, Celestron has built a Computerized Telescope that is a snap to align with Celestron's SkyAlign Go-To Alignment system. 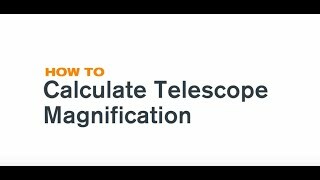 On average it takes a new telescope user approximately 5 minutes to do a full sky alignment with the Celestron Schmidt-Cassegrain NexStar 6 SE. 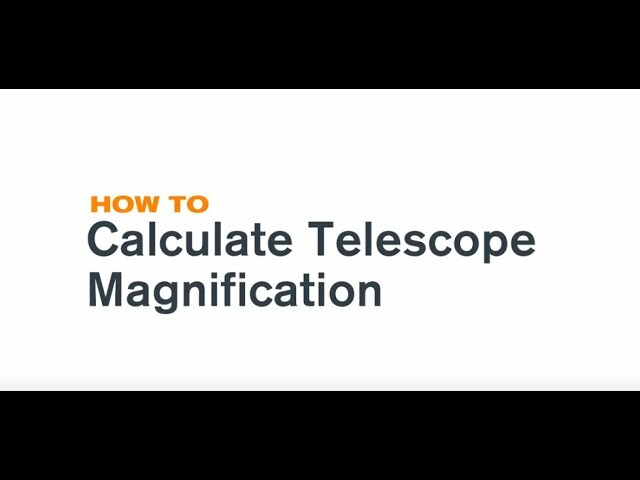 Once aligned the Celestron 6 SE is incredibly easy to operate. The hand controller on the NexStar 6SE allows you to move the telescope at your discretion. The NexStar 6SE hand controller offers a tour of the night sky and easily allows you to locate planets, galaxies or any of the 40,000 celestial objects in its database. Optically the Celestron NexStar 6 SE telescope is nearly flawless with Celestron's famous Schmidt-Cassegrain (SCT) Optical System. The Celestron NexStar 6 SE yields super crisp images of the night sky and once aligned finds objects with dead-on accuracy. The Celestron NexStar 6 SE sits on a sturdy tripod which offers maximum stability when looking at distant objects. 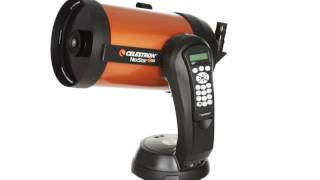 Celestron is pleased to introduce their NEW NexStar SE Telescope Series! In the tradition of Celestron's famous orange optical tubes, the NEW NexStar SE Family combines the classic heritage of the original orange tube telescopes with state-of-the-art features including a fully computerized operating system, flash upgradeable hand control, superior coatings, our revolutionary SkyAlign telescope alignment software and much more! Let a NexStar SE help you find thousands of stars, planets, galaxies and more at the touch of a button! Includes several alingment options including SkyAlign, auto 2-star align, 1-star align, 2-star align, and solar system align.